Michael is responsible for the overall management of the business and setting its strategic direction. Michael assists several DRB Group clients in the strategic elements of their business, financial and accounting activities. He has a strong knowledge of business planning, business structuring, acquisitions and succession events. He holds an honours degree in Economics from the University of Sydney and a Masters in Strategic Management from the University of Wollongong. He is also a licensed Financial Adviser. Dennis is jointly responsible for setting the overall strategic direction of the business and has been involved in public practice locally for over 45 years. He brings substantial accounting, business and financial knowledge that provides enormous benefits to our diverse client base. Dennis holds a Bachelor of Commerce degree and is a Fellow of the Institute of Company Directors and a member of the National Tax Agents Association, National Institute of Public Accountants, the Association of Taxation and Management Accountants and the Taxation Institute of Australia. Kellie is a Director of the DRB Group, and a qualified accountant who has completed a Bachelor of Commerce degree at the University of Wollongong. 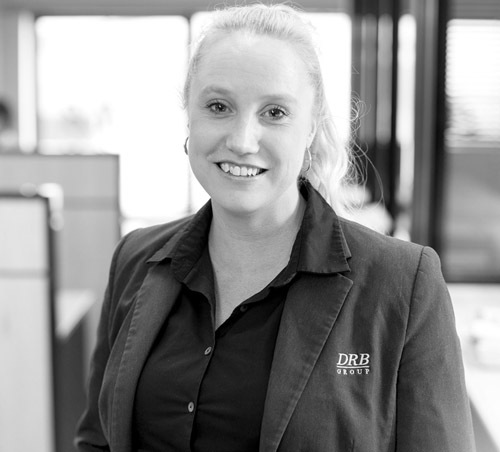 Kellie has been with the DRB Group since the establishment of the firm at its current location in 1999. Kellie has over 20 years of management and accounting experience and assists a wide range of small to medium business clients. Kellie’s blend of accounting, managerial and business experience has proven invaluable for many of her business clients. Naomi is a Director of the DRB Group and her responsibilities include managing the superannuation accounting and corporate services functions of the business. 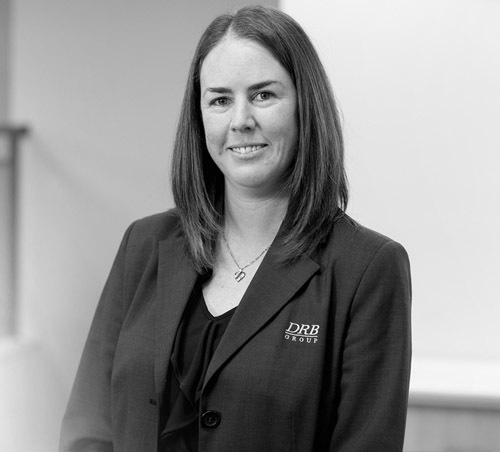 Naomi has been with the DRB Group for over 15 years and has extensive knowledge and experience in superannuation accounting. Naomi has completed a Bachelor of Commerce and holds CPA status. Richard is a Director at the DRB Group and has over 20 years’ experience in accounting and taxation. Richard specialises in the setup of structures for small and medium sized business clients and can advise on the best structure for clients; taking into consideration asset protection and taxation advantages. Richard assists a range of small and medium business clients and has a strong knowledge of all areas of taxation. 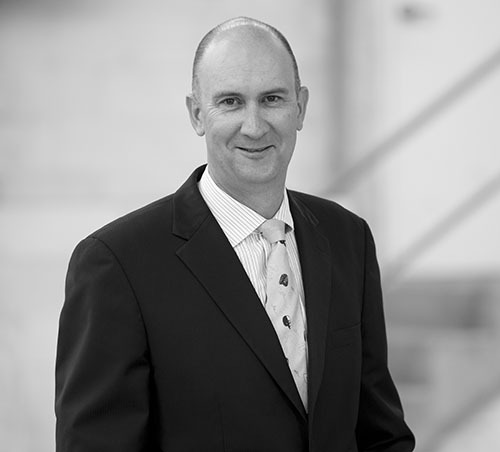 Richard has completed a Bachelor of Commerce degree from the University of Wollongong and holds CPA status. Richard is also a Justice of the Peace in NSW and has Italian as a second language. 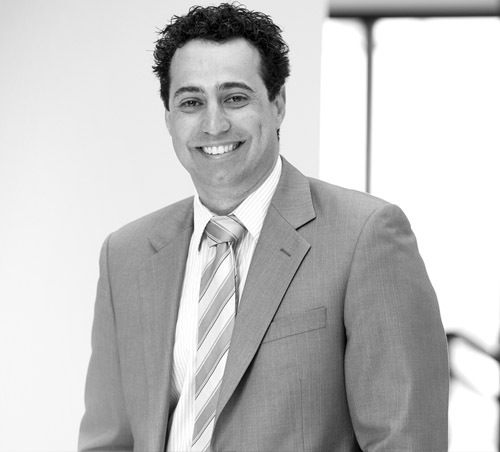 Luigi is a Director of the DRB Group and has completed a Bachelor of Commerce degree from the University of Wollongong and holds CPA status. He has over 15 years experience in the accounting industry and is skilled in dealing with clients that have more complex business structures and accounting needs. He has a strong knowledge of business structuring, business planning, acquisitions and valuations. Luigi has Italian as a second language. 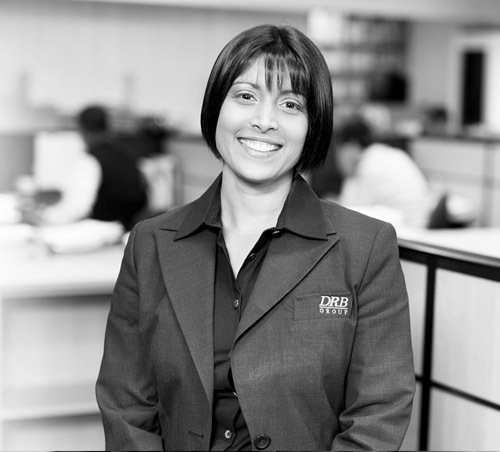 Narelle is a Director at the DRB Group and draws on over 20 years experience in the accounting industry. Narelle caters to small to medium business with an emphasis on clients in professional services, medical and allied industries. Narelle’s strong technical knowledge in all areas of taxation together with her practical experience enable her to provide tailored business solutions for her clients. She holds a Bachelor of Business degree from the University of Technology Sydney and is a member of Chartered Accountants Australia and New Zealand. 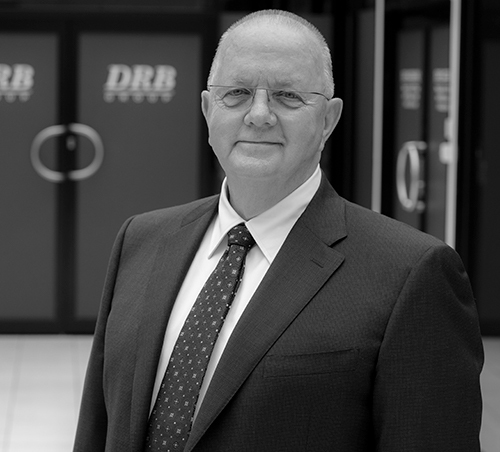 Peter is a Director of the DRB Group and leads our Financial Advising team. 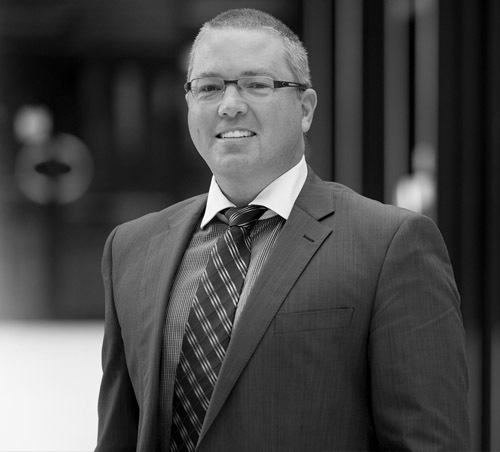 He has more than 20 years experience in providing financial advisory services to clients in the Illawarra. Prior to joining the DRB Group, Peter held senior financial advising positions with a major Building Society. Peter is a Certified Financial Planner (CFP™) and is dedicated to building a strong rapport with both his clients and their professional service providers. Further to this, Peter has substantial accounting experience and focuses on developing client strategies that are both financially and tax effective. Sandra holds a Bachelor of Commerce degree from Wollongong University and completed her CPA in 2010. Sandra’s solid technical skills, her attention to detail and her focus on client service enable her to support and assist clients in the day to day and strategic aspects of their business. Sandra speaks fluent Portuguese and has been with the DRB Group for over 10 years. Patricia Da Silva has a Bachelor of Commerce and a Bachelor of Laws Degree attained at the University of Wollongong. Patricia has worked in public practice for over 20 years and has completed the CPA program. Ben holds a Bachelor of Commerce degree and is about to become a member of Chartered Accountants Australia and New Zealand. Ben began his career as a turnaround specialist assisting struggling businesses to improve financial and operational performance. For the last 3 years he has worked on the accounting and taxation affairs of a wide range of small to medium-sized business clients. Vesna has been a valuable employee of the DRB Group for 20 years. During this time Vesna has developed a skill set that allows her to understand both individual and business client needs. Vesna can advise on the best structures for clients; with regards to taxation, family and asset protection needs as well as in capital gains tax matters. Vesna has completed a Bachelor of Commerce degree at the University of Wollongong majoring in Accounting and Finance and holds CPA status. Vesna has Macedonian as a second language. Daniel holds an Associate Diploma of Business (Accounting) TAFE as well as a Bachelor of Business, (Accounting) from Charles Sturt University. Daniel has over 25 years of public practice experience and holds CPA status. His technical skills and attention to detail is well regarded by colleagues and clients of the DRB Group. Michelle is an experienced accountant that returned to work at the DRB Group approximately 5 years ago. Prior to re-joining the DRB Group, Michelle was responsible for managing all facets of a successful Illawarra based business for over a decade. Her practical business experience and accounting knowledge assists a wide range of small business clients. Kelly is currently completing her Bachelor of Commerce Degree, majoring in Accounting at the University of Wollongong. She completed a Diploma of Accounting in 2013 and has been working in public practice ever since. Kelly assists a range of accounting and taxation clients with a focus on start-ups and emerging businesses. Ryan has completed a Bachelor of Commerce Degree at the University of Wollongong and has been with the DRB Group for over 6 years. 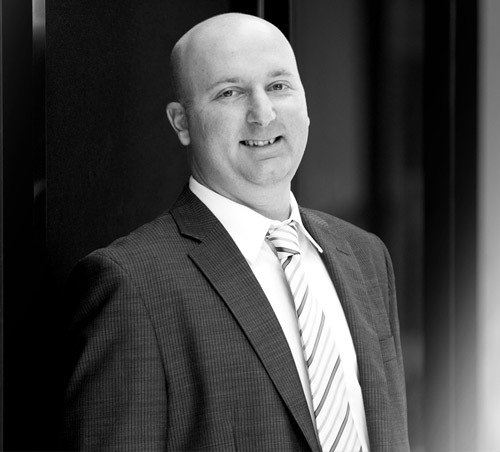 Ryan works in the area of superannuation accounting and has a strong knowledge of all aspects of SMSFs. D R Banks Accounting currently employs a number of intermediate and junior level staff members. Our intermediate and junior staff are completing either their Bachelor of Commerce degree or Advanced Diploma at TAFE and continue their studies on a part-time basis. They have experience in completing accounting and taxation work for individuals, trusts and partnerships and are developing skills in a wide range of commercial and business related matters under the guidance of the senior members of the team. Selected staff members also deal directly with our individual clients at taxation time to allow for timely completion of returns. During her 18 years with the DRB Group Celia has amassed financial and commercial skills that enable her to take a comprehensive approach with clients. A background in Accounting allows her to take a holistic approach to financial planning, paying special attention to individual client needs. Celia completed her Bachelor of Commerce degree at the University of Wollongong majoring in Accounting and Finance, her CPA Program and more recently a Diploma of Financial Planning and Advanced Diploma of Financial Planning. Celia has Portuguese as a second language. Helen has over 25 years experience in the Financial Services Industry, with 20 of those being in Financial Advising. Helen joined the Financial Advising team in 2007 and brings a wealth of technical experience to her role of Paraplanner. Helen works closely with our Financial Advisers in preparing Statement of Advice documents, financial modelling, investment research and all client related financial planning documents. Melissa assists in the day to day running of the Financial Advising Team and has over 15 years experience in the Financial Services industry. She is responsible for handling client enquiries, investment research, investment advice implementation and assisting our Financial Advisers. Melissa has also completed her Diploma of Financial Planning. Lauren joined the DRB Group in 2017 after spending 14 years in general insurance. Lauren’s primary responsibilities include conducting investment and risk research, advice implementation and assisting our Financial Advisers. Michelle has been with the DRB Group since 2001. Michelle’s primary responsibilities include dealing with Risk Insurance clients, liaising with Risk Insurers, conducting research and providing administrative support. Jenniffer comes to the DRB Group with over 12 years experience as a Finance Broker in Sydney and Wollongong. She is accredited with the Mortgage and Finance Association of Australia (MFAA) and is a participating Financial Services Member of the Credit Ombudsman Service Limited (COSL). Jenniffer is an authorised credit representative ( ACR 389556). Jenniffer is accredited with all major and regional banks as well as key non-bank lenders. Her experience and tenacity to get the best deal means that she is able to source the most appropriate consumer and business loan for every client. Mick is a recently retired professional surfer, whose professional surfing career spanned fourteen years. As well as sponsorship over that period, Mick was involved with the promotions, product development and marketing of surf industry companies such as Billabong, Cult Industries, Town and Country, Reef, Oakley and many more. Mick was directly involved with these companies and was responsible for negotiating a large number of contracts. Mick also has inside knowledge of the surf media and still regularly contributes editorials for many magazines. As such, he has many contacts with major surf companies and the surf media both domestically and internationally. Mick is an avid Rugby League supporter and has developed networks as well as friends in the Rugby League community. He has a keen eye for talent and is passionate about doing the best he can for the player. He is an NRL accredited agent. Play a key role in providing administrative support to the DRB Group. With excellent communication and interpersonal skills they ensure effective liaison between clients and their particular consultant whether it be from Accounting, Bookkeeping, Finance or the Financial Advisers division of the DRB Group. They also provide Australian Securities and Investment Commission (ASIC) and Corporate Services administration services.